What a beautiful, sunny day in Almonte! The unseasonably warm weather and bright sunshine caused the streets of Almonte to be busy with residents and visitors, spending the day exploring the picturesque town. 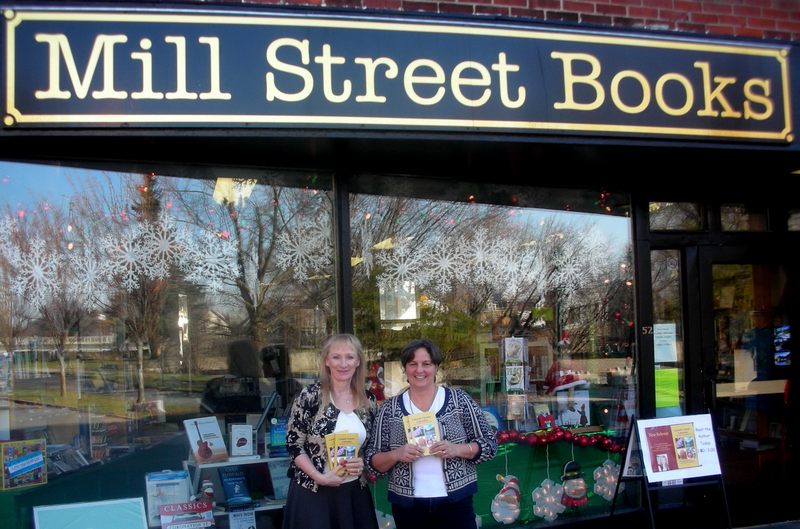 Mary and Terry Lumsden’s cheerful store Mill Street Books enjoyed steady traffic throughout a busy day. Centrally situated, at 52 Mill Street, the store’s ideal location, along with the mild temperatures meant that there was never a lull in business and kept the owners occupied serving a steady stream of customers. 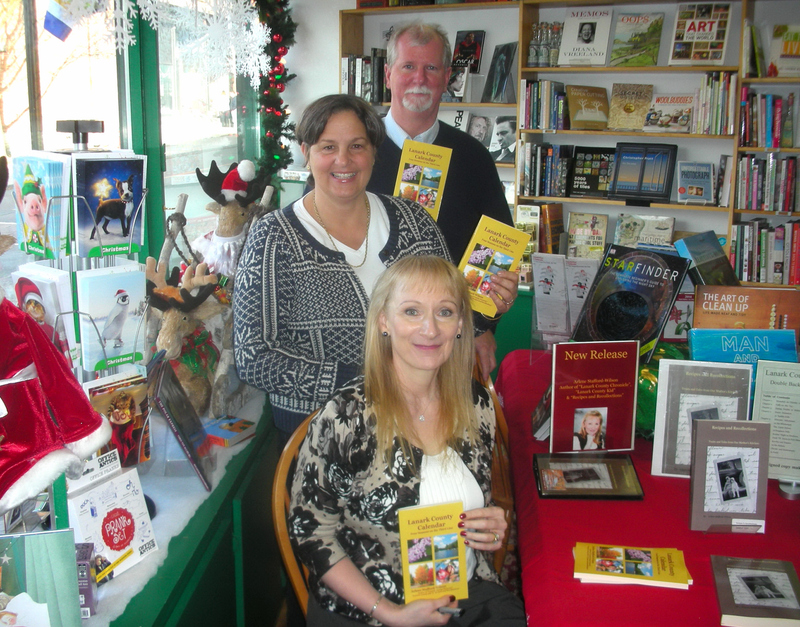 It was an ideal day for a book signing and many friends old and new stopped by for a chat and to have their copy of ‘Lanark County Calendar’ signed – some to keep for themselves and some to place under the Christmas tree. 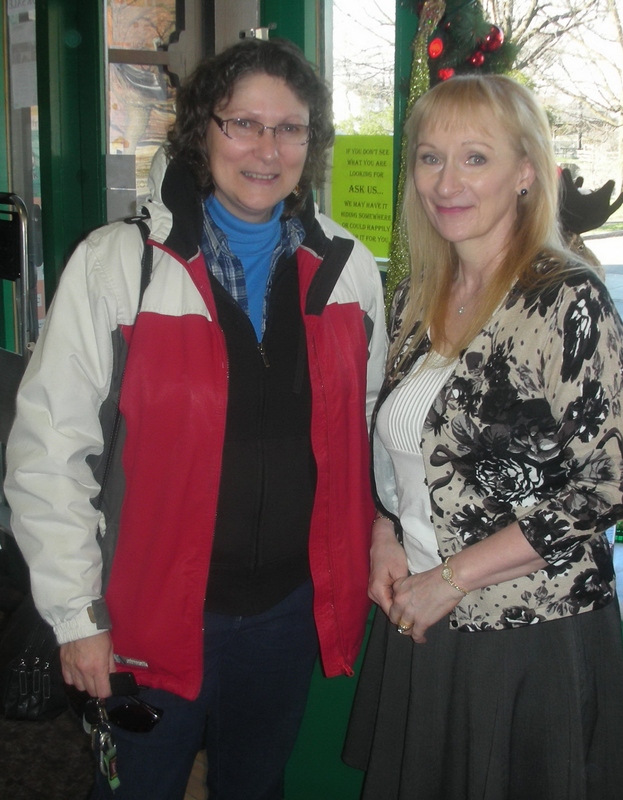 It’s always a pleasure to see Janet Dowdall, President of the Lanark County Genealogical Society. 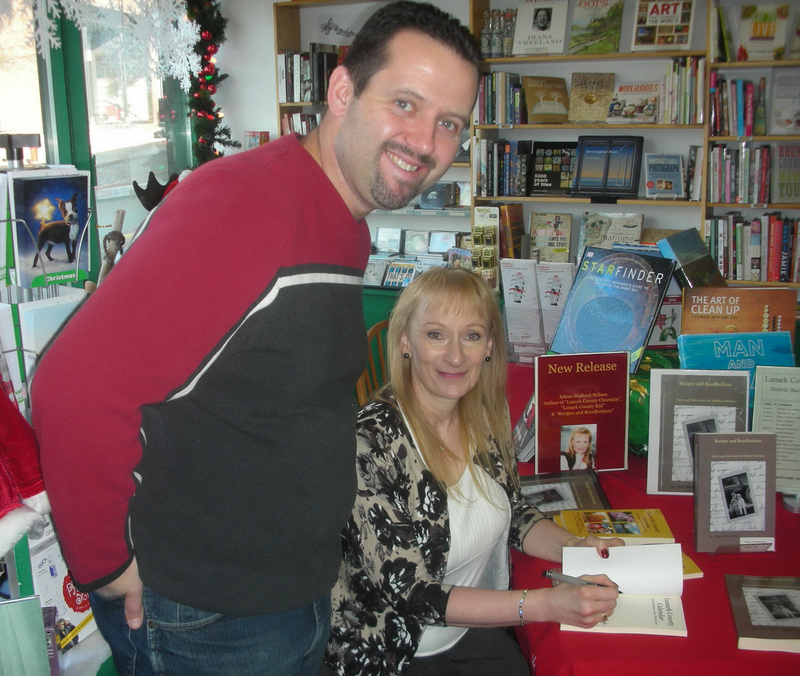 Janet took time out of her always hectic schedule to drop by and say hello and wish us well with the new book. As always Janet and I chatted about our latest genealogical trials and triumphs and caught up on some of each other’s recent research. 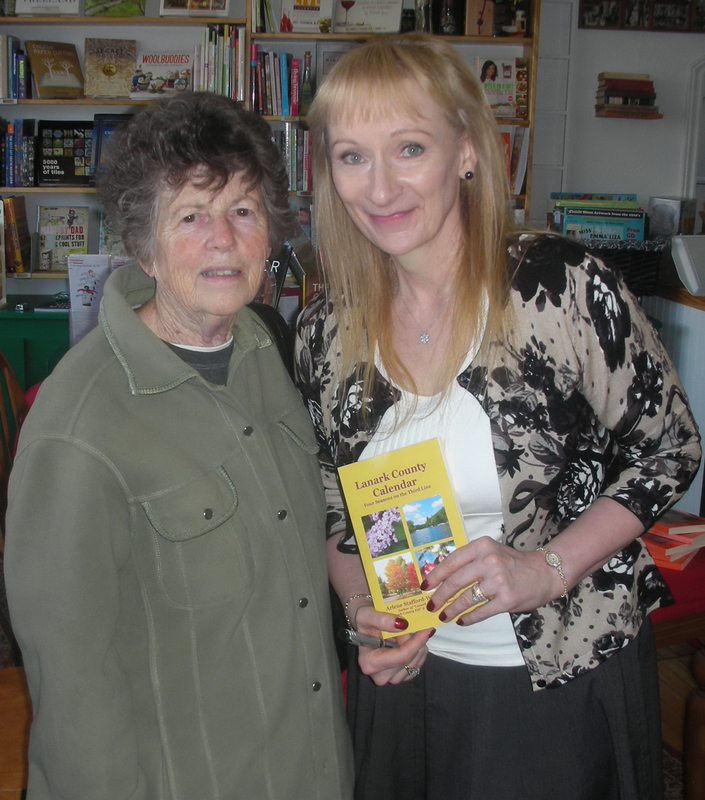 Another long-time Lanark County Genealogical Society member Helen Gillan stopped by. Helen has been a volunteer with the Genealogical Society for many decades now and has a wealth of information on local history and families. We had a great chat and discussed some of the Ferguson Falls area genealogy we’ve each been pursuing. It was great to see Helen again! 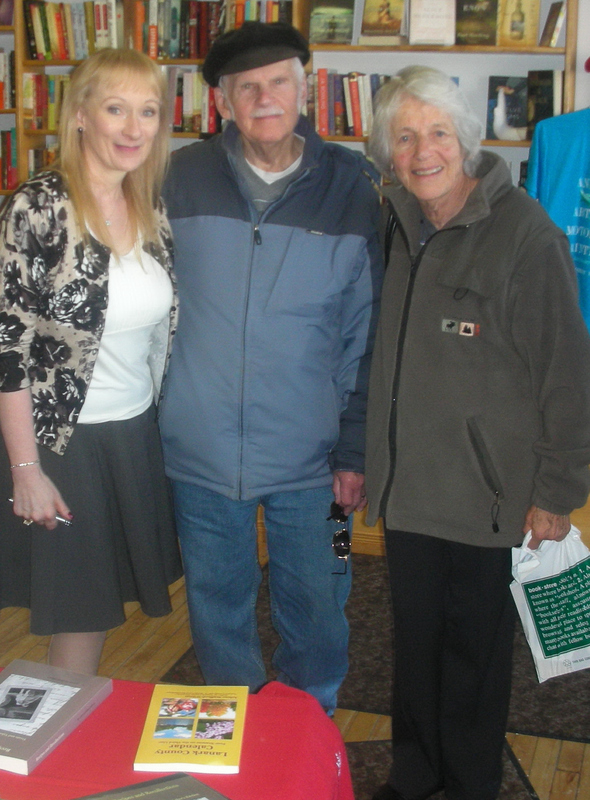 It was so nice to see former classmate and neighbour from the Third Line – David Somerville and his lovely wife Joan. 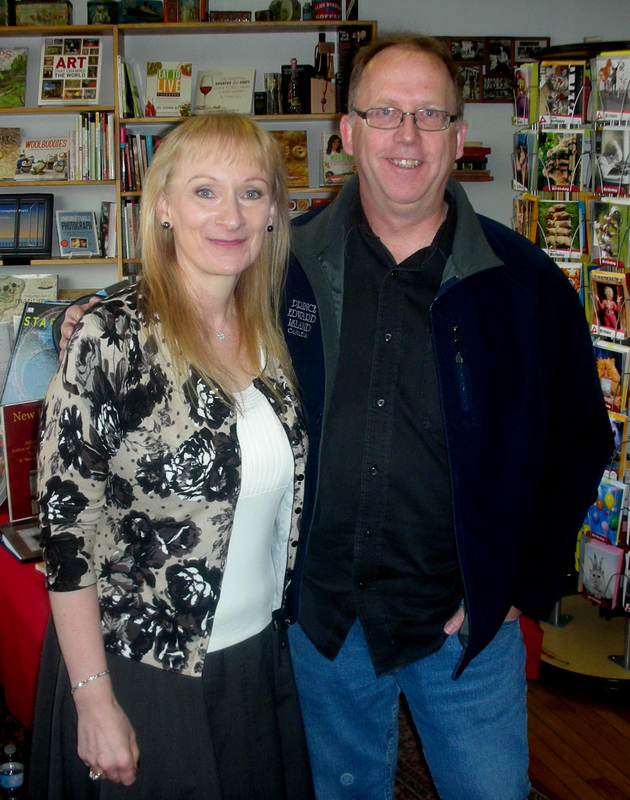 David and I chatted about his novel and mused that this time next year he may be signing his book for me. 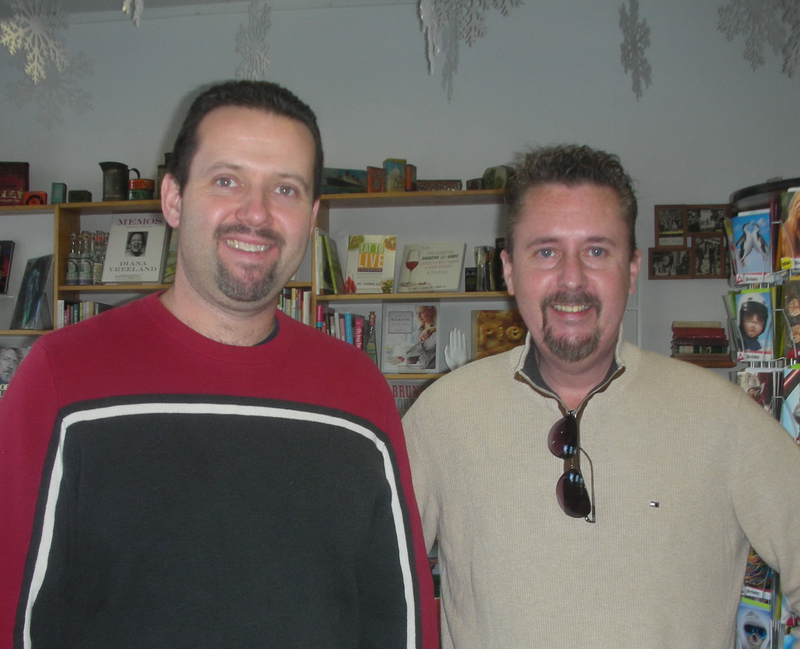 We shared many laughs and agreed to get together for dinner soon where we’d have more time to catch up. We met a lovely couple – Alan and Peggy Mackey, parents of friend Peter Mackey and had a great chat with them. Peter has been a driving force in the Executive at Unifor Local 6004 for many years and has come to the assistance of countless members throughout his career. It was a real pleasure meeting your folks Peter! What a nice surprise to see Blair Boisvenue, busy hockey-Dad, who took the time to stop by and have a book signed for a family Christmas gift. It’s always nice to see Blair, and he and Kevin had a nice chat and agreed to meet for lunch soon and bring each other up to speed on what they’ve been up to. All in all, it was a busy day in Almonte, and so nice to see lots of familiar faces and to meet some new folks as well. 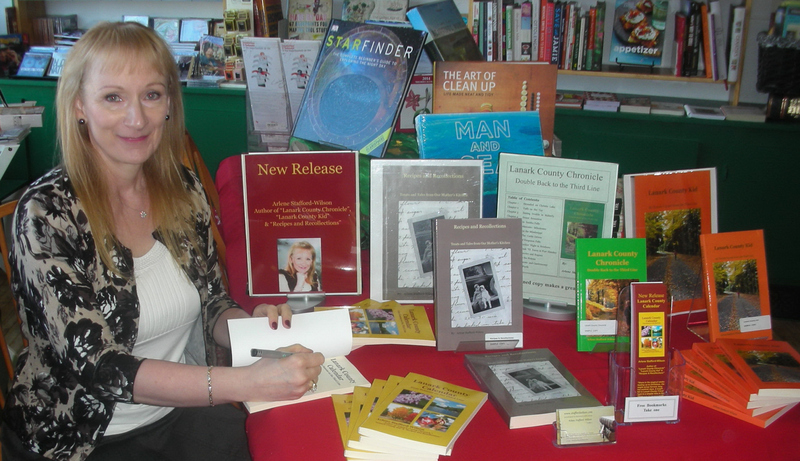 The book signing was a great success, and we look forward to our next visit to Mill Street Books! 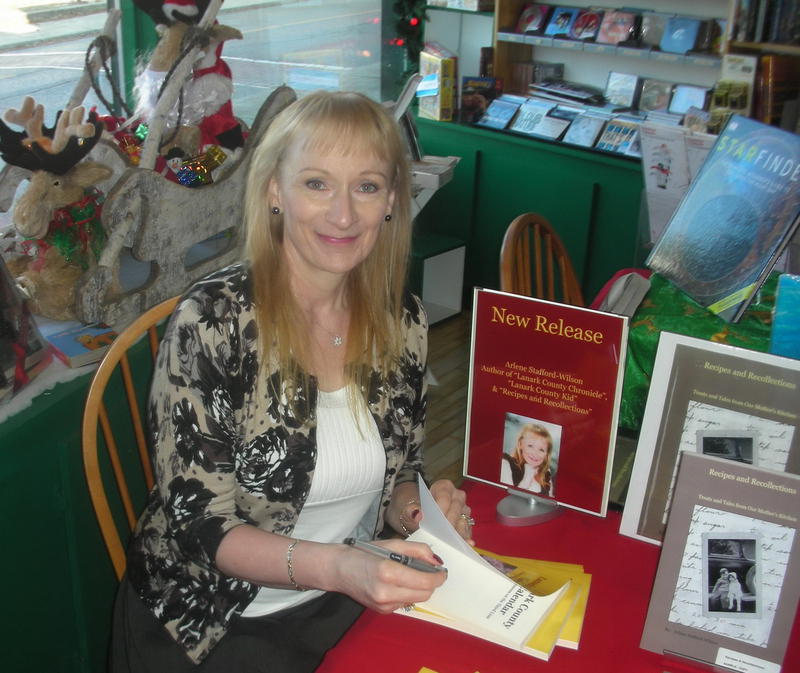 This entry was posted in Author Events & Book Signings and tagged Arlene Stafford-Wilson, lanark county, Lanark County author, Lanark County books, Lanark County Tourism, Mill Street Books Almonte Ontario.